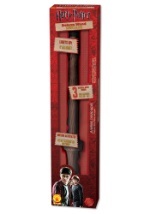 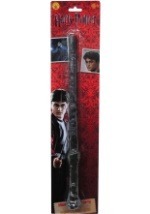 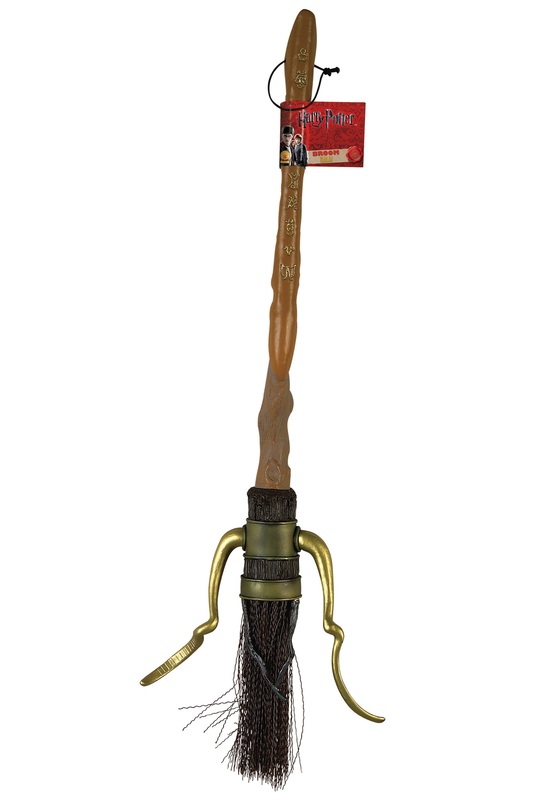 This Quidditch Broomstick is inspired by Harry Potter's Firebolt. 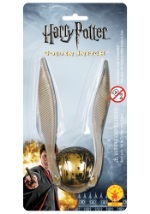 The sleek model has a detailed handle and looks sleek with the gold wing accessory on the back. 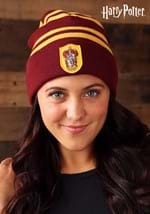 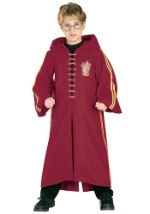 Looks fantastic paired with our maroon Gryffindor Quidditch robe. 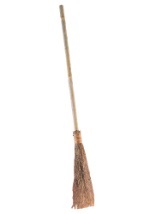 The broom measures 37" long. 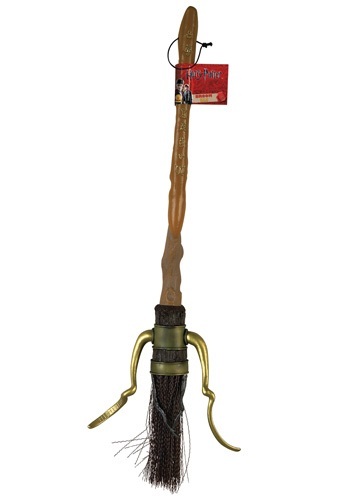 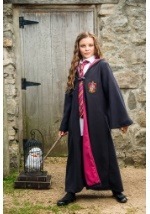 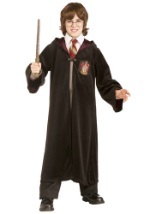 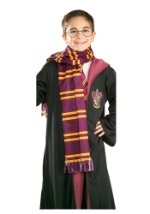 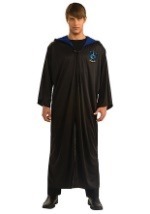 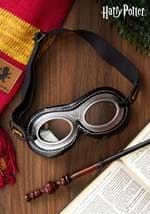 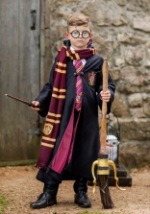 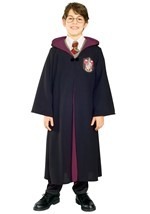 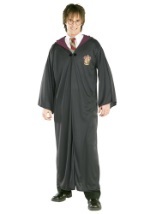 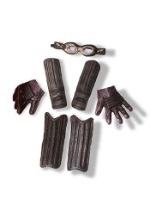 Browse all of our Harry Potter costumes and Quidditch accessories to gear up for your next game!